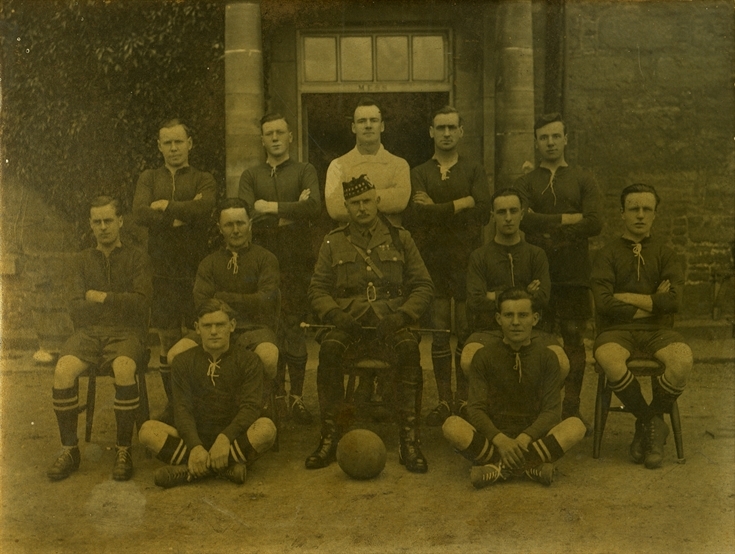 Regimental Football Team (WWI ) - Seaforth ? Highlanders Football Team outside Mess. If this photograph was taken in Fortrose where was the location ?